Pangoro has a unique evolution gimmick. It evolves from Pancham starting at level 32 if there is a Dark-type Pokémon in the party. 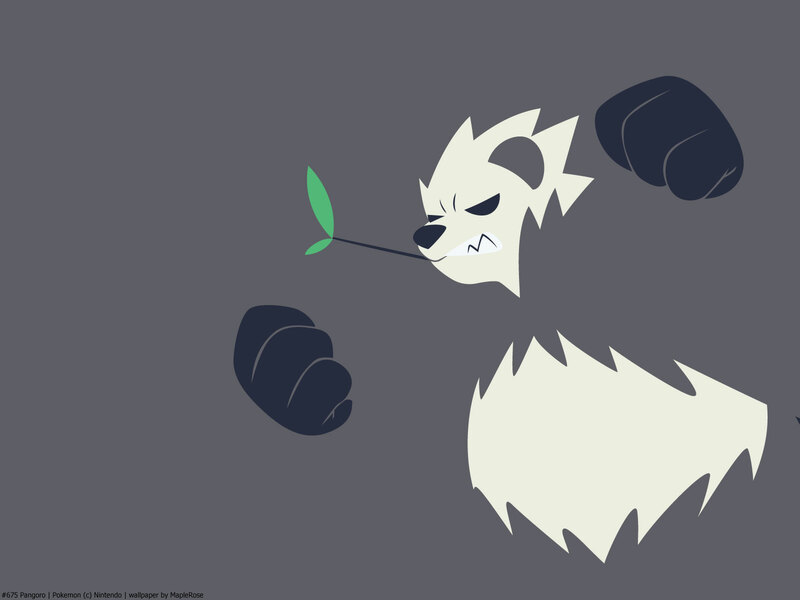 The Dark Pokemon influences Pancham to become Dark as well, haha. 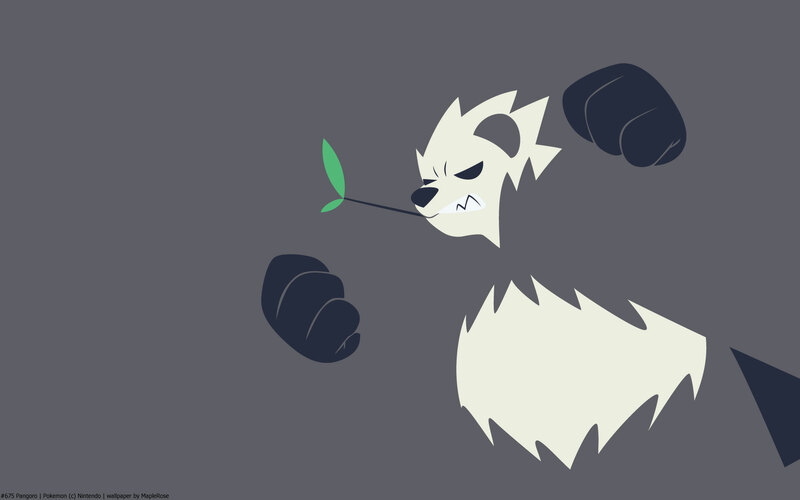 Pangoro is currently the only Fighting/Dark Pokemon (Scraggy and Scrafty are Dark/Fighting). 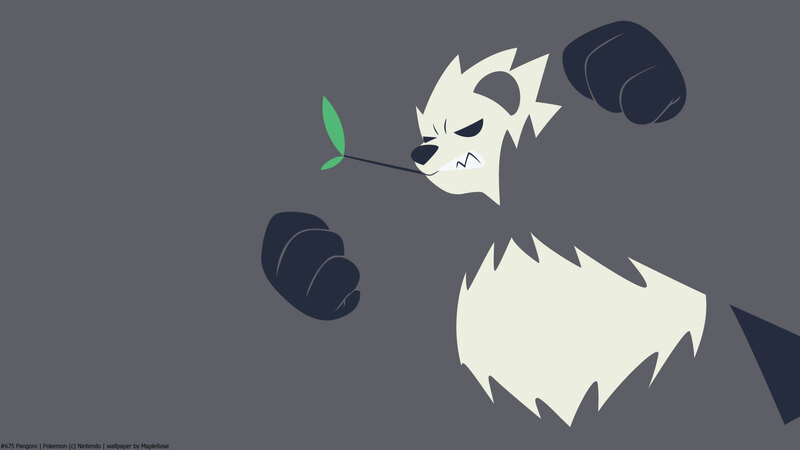 I quite like Pangoro’s design, it’s like a mob boss. I had one in my original party in Pokemon X. It was slow, but tanky and can hit pretty hard. I got it to level 100 training other Pokemon. It learns some pretty broad coverage moves by TM, including Surf. It had a signature move, Parting Shot, which lowers the target’s Attack and Sp Attack by one stage, and then switches the user out. The move has since been given to Silvally and Alolan Meowth by breeding. The move’s Japanese name means “sharp parting remark; parting threat​”, which is why the animation for it has a speech bubble with symbols in it (like it’s swearing, basically), and it’s why targets with Soundproof are not affected by it.